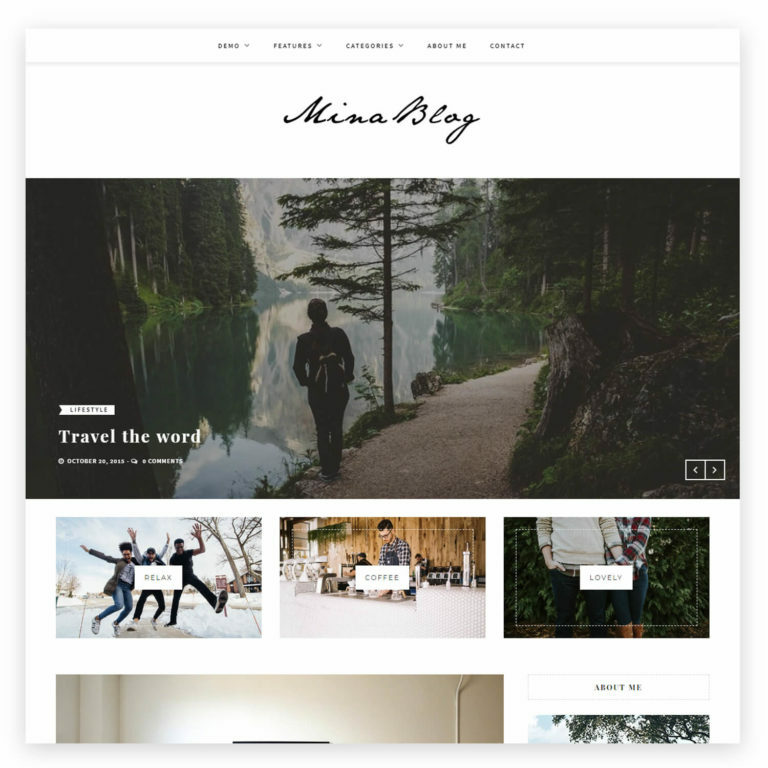 Mina is a dark & minimalistic WordPress theme perfect for lifestyle bloggers & magazines. It has so many amazing features that will make your blog or magazine stand out among others. 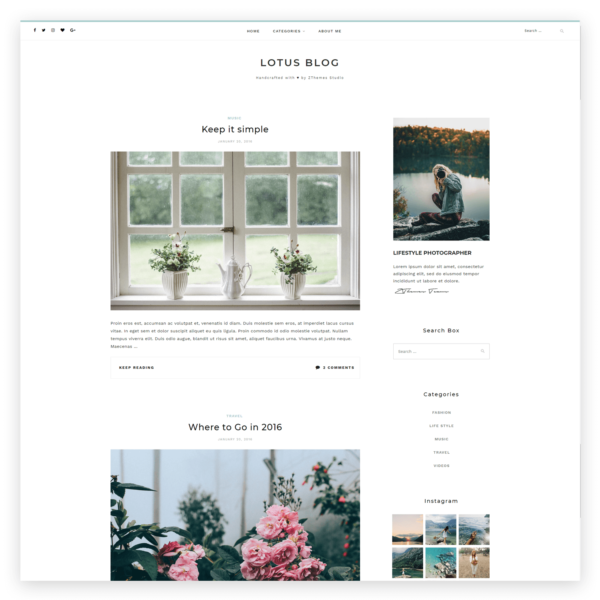 Mina is a bold, beautiful, simple, personal, modern and professional blog ideal for write your stories. 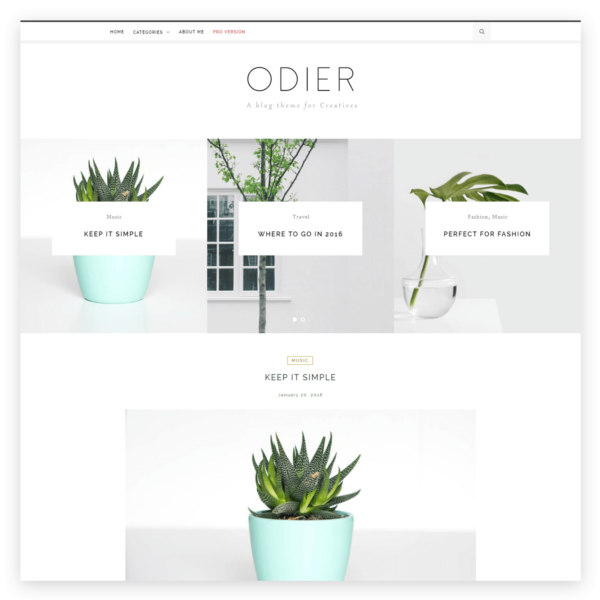 The theme is totally responsive so it adapts to your style as well as the device it’s viewed on. 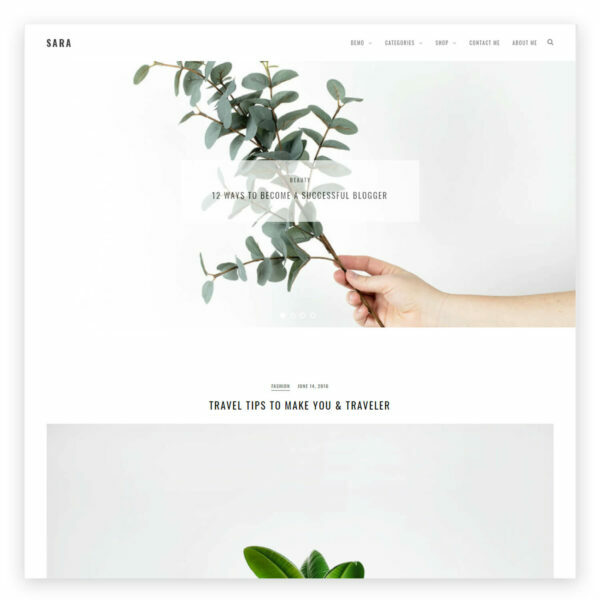 Perfect for fashion blogs, lifestyle blogs, travel blogs, food blogs, craft, tech, creative, photography ..etc.